A Customer Experience Conference focusing on Loyalty and Rewards Program, CRM, Digital and Customer Experience Management. Watch this video to see why it is a must to be part of this conference. 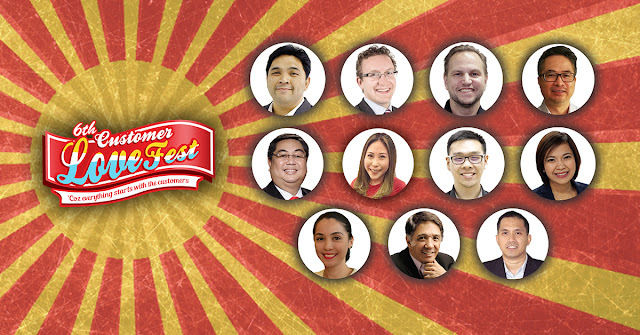 If you are looking to continue your education on Customer Experience, Customer Loyalty and Customer Relationship, join the Customer Love Fest 2017 this October 19-20, 2017 at the Tower Club Makati. Visit customerlovefest.com for more info or get in touch with Ex-Link at (02) 633-0153, 643-3887, 0920-981-4376, 0920-924-2532, info@exlinkevents.com or at @CustomerLoveFest on Facebook Messenger.